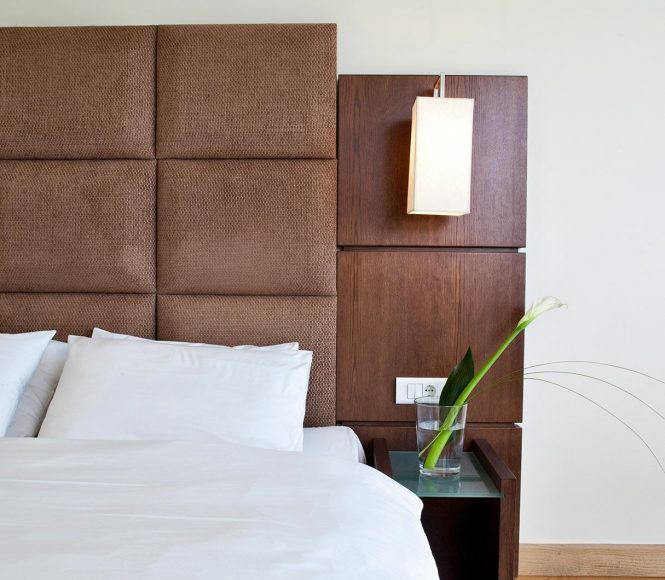 You will experience a warm Greek hospitality in a truly convenient location in Athens city center. The lively area of Psiri, Monastiraki, is easily accessible with a direct connection from the Athens International Airport (ATH) and Piraeus port.  Within walking distance of Athens’ top attractions such as the Acropolis, Plaka and ancient archeological sites, the 3 star hotel is yet hidden away from the bustling historical center and welcomes its guests in a cozy Boutique atmosphere. The hotel rooms and the common areas are designed by 3SK-Stylianidis architects with the aim to offer modern facilities, high quality services and a feel like home setting. 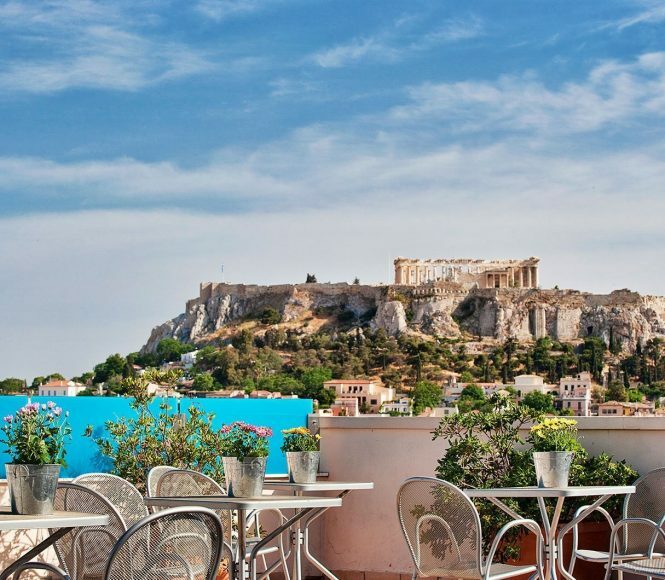 The 7th floor roof garden overviews the Acropolis and has a unique panoramic perspective, ideal to enjoy Athens. Book direct to benefit from exclusive special offers. • One day Cruise around the Saronic Islands of Hydra, Poros and Aegina.